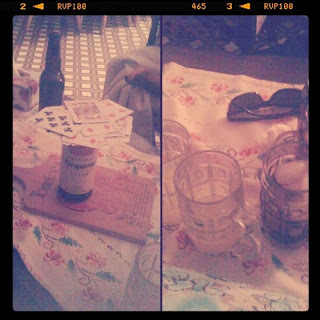 playing kings at the cottage. 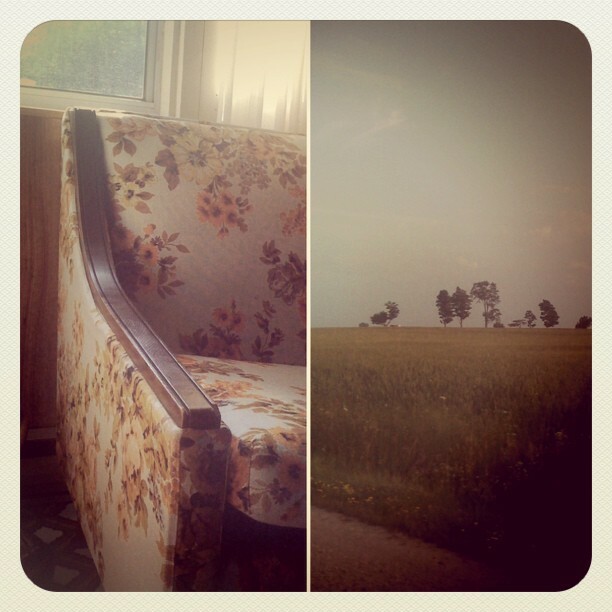 this girl had the most amazing couch and chair set. i flat out told her that if they ever needed a home, I was her girl. I have been liking my hair curled lately, but to be honest it takes a lot of time to do, and sometimes just falls because of my stupid healthy hair. mustard fields always remind me of my Grandpa. I miss him. trying to get my inspiration back. i haven't painted in 6 months. it's coming back slowly. check out the sketchbook project 2011 it's amazing! I did a sketchbook in 2010, but I didn't like how it turned out so much. This year the tour even comes to Toronto, so I want to make sure what I create in this sketchbook is exactly what I want! I am looking for a crappy summer job, but while I can I am trying to enjoy my summer. I start school on August 22nd (bummer) and my schedule is so intense that when I first saw it I cried (haha I'm such a wimp). Basically it's 5 days a week, some days are 8am-9pm, some are 8am-7pm but add on a hefty hour-two hour commute, and I think I may be exhausted soon enough! There are a bunch of other things I hope to do with summer so I figure, hey! let's bust out a list. My mom gave me some great advice that I really need to start taking, and that is to do things one at a time, write a list and try to cross those things off your list. I think that so very often I get caught up in the big picture, and that gets overwhelming. So if you're anything like me, take it day by day. There's just a little update! I can't promise there will be another one soon, because I should busy myself with that list!